Music composer AR Rahman wears a much decorated cap and there is one more fantastic feather to his already ornamented plumage. The talented musician has been voted as one of the Top 50 inspirational people in the world. Inspiration could be big or small and could come in many forms and from any field. A survey was conducted to find out the inspirational people across various quarters by Raconteur which is a leading London-based, independent publisher of special interest content for some of the world's leading brands. 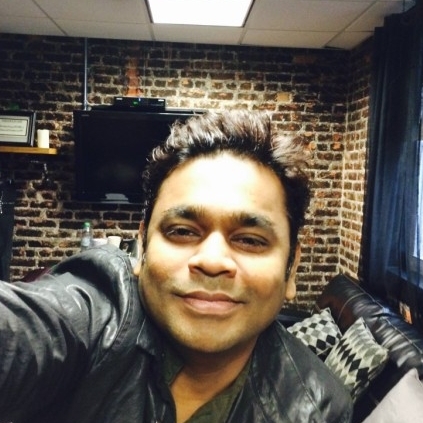 Our AR Rahman has featured in this revered list. His co-habitants in this list include Jesus Christ, Mahatma Gandhi, Mother Teresa, Che Guvera, Nelson Mandela, Steve Jobs and the likes. Sharing the information, Rahman says, “Humbled to be on this list”. Congratulations Rahman! People looking for online information on A R Rahman, Top 20 inspirational people will find this news story useful.